As businesses get larger, the need for additional bells and whistles around particular technologies increases, and this is certainly the case with merchants and retailers with physical brick and mortar stores. Determining what’s right for a business is based on their growth and current standing — if you’re just starting, you may be looking for something simplistic that you can scale later on. But on the flip side, if you’re in the enterprise space or have multiple locations, you’re going to need extra horsepower to get things done. Service providers have to adapt to these needs in order to remain relevant long after accolades over their fundraising prowess and excellent executive team hirings have faded away from the limelight. I’ve written many a times about Square’s progress, from a simple payment company focused on small businesses to what it could be now. Ever since its IPO, it has made strides to show that it can tailor services for larger businesses, demonstrating to shareholders that it is a safe bet for their money. On Monday, Square introduced a revamped version of Square Register, an offering tailored towards larger merchants who don’t want to waste time putting together a commerce system like a Lego set or find interest in doing any development work. 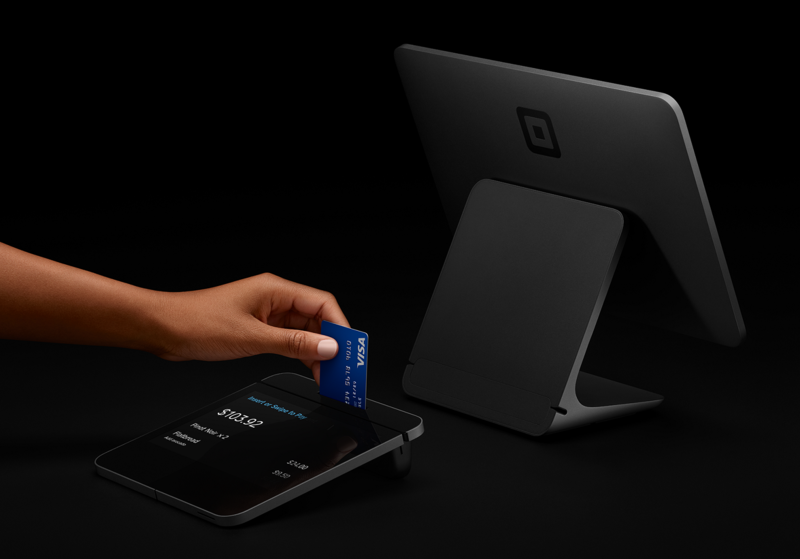 Square’s new Register product combines software, hardware, and payments in one system. The product known as Square Register initially was just Square’s Point-of-Sale (POS) solution, similar to Clover and Revel Systems. 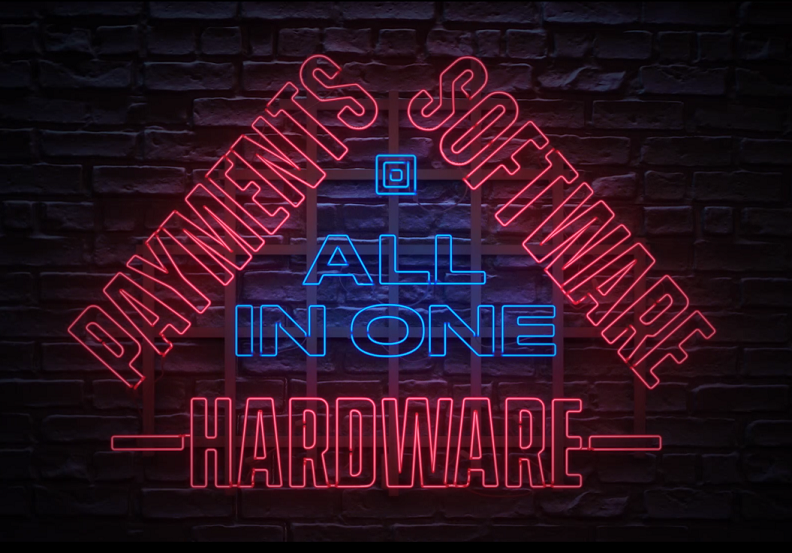 More than four years ago, Square introduced hardware that expanded its capabilities beyond a mobile card reader. The Square Stand let small businesses get a taste of what the service could do without inundating them with dozens of additional features that they’ve never needed. Think about it: Would you use Microsoft Project if you only needed to a to-do list that you could get from Trello? It’s unknown how many merchants and developers are participating in Build With Square, but this could be the extreme of Square’s offering — if you can’t find an off-the-shelf solution you like, build it yourself. Naturally there are businesses who aren’t ready to embrace that, for whatever reason, be it resource-constraints or lack of interest. 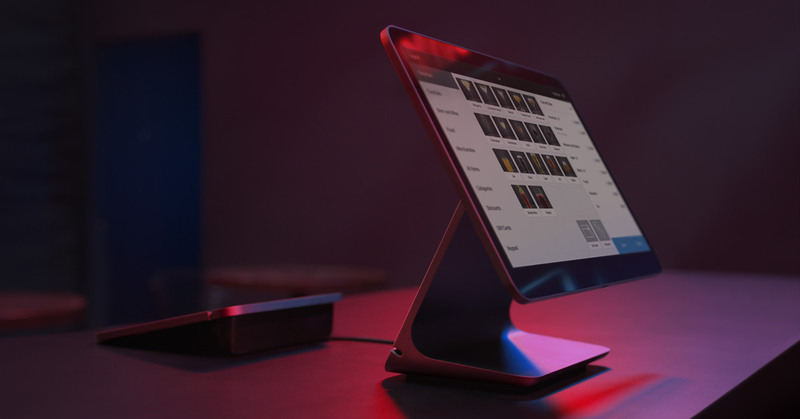 With the latest Square Register product, businesses get a robust POS that incorporates the easy Square system, along with updated hardware that can handle more advanced needs. Now that Square has a deeper bench of products, this could help counter any advances competitors are making to rival Square. On the whole, it’s understandable why Square made the move to upgrade its Register product, but in the past year, a couple of things have happened that have dictated the course of action that the company took. It has partnered with Eventbrite to go after live events, an area that may require vendors and merchants to be able to do more complex transactions, and has also named Shake Shack’s CEO to its board, further signaling that Square is no longer dedicating itself to mom and pop operations, but large franchises and retailers. [Gross Payment Volume] from larger sellers, which we define as all sellers that generate more than $125,000 in annualized GPV, grew 45% year over year and accounted for 46% of total GPV, up from 42% in the second quarter of 2016. Of note, midmarket sellers, which we define as larger sellers that generate more than $500,000 in annualized GPV, grew 61% year over year, accounting for 19% of GPV, a sizable increase from 14% in the second quarter of 2016. It’s worth paying attention to Square’s earnings when it’s announced on November 8 to see how it’s doing among mid- to large-sellers and the benefit Square Capital is having on smaller businesses.